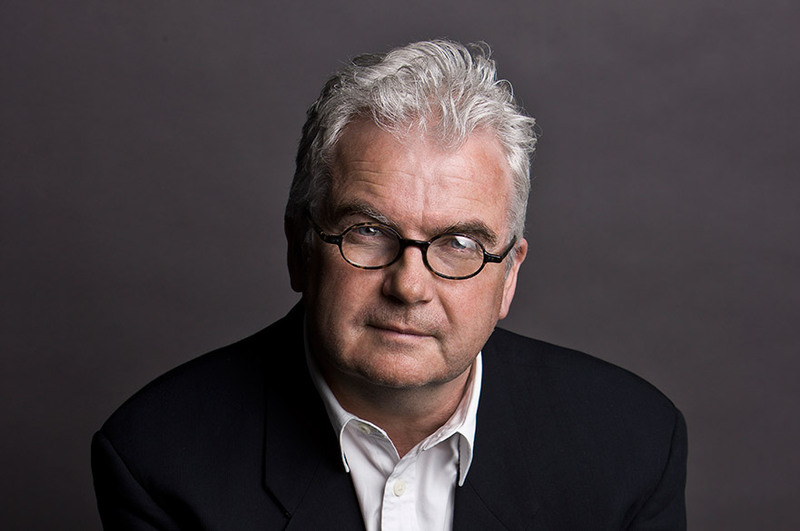 Kevin Cahill CBE – the chief executive of Comic Relief – has been appointed as the new Chancellor of Nottingham Trent University. He will take up the post from July this year and will succeed the current Chancellor, Sir Michael Parkinson CBE, who is set to retire from the role. "Nottingham Trent University certainly made a big impression on me when I received my honorary doctorate in 2008 and I am very much looking forward to returning to the institution in the summer as Chancellor." Current Chancellor Sir Michael Parkinson said: "I'm absolutely delighted to pass my Chancellorship on to someone like Kevin who has achieved so many great things for society and I have no doubt that he will go on to be a brilliant ambassador for the institution. "Representing an organisation like Nottingham Trent University is an enormous privilege and when I retire I will take away many fond memories which I will cherish forever." Professor Neil Gorman, Vice-Chancellor of Nottingham Trent University, said: "We're delighted that Kevin has accepted this position and I know he will be an excellent role model for our many constituencies, both within the University and externally.